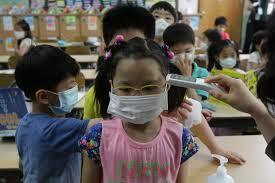 MERS – Middle East Respiratory Syndrome (coronavirus)!! 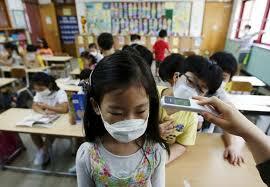 MERS (“Saudi SARS”) has Killed Thousands and Scarred Hundreds of Thousands. 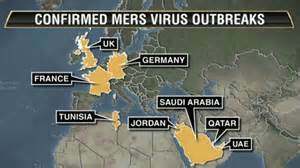 MERS started in 2012 in Saudi Arabia from camels and bats. It jumped to humans. despite all schools being closed and public gatherings being halted! 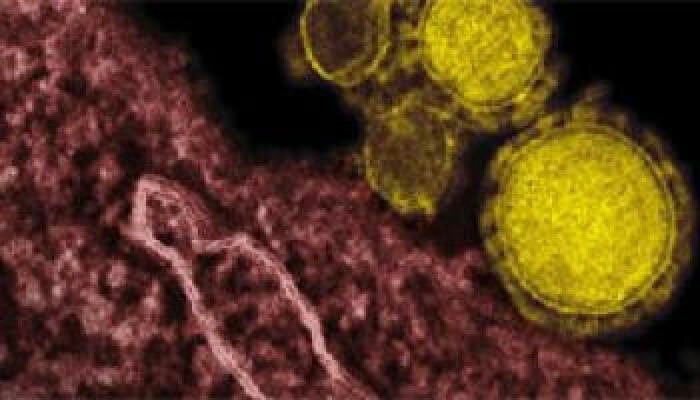 25 Dead and Hundreds Infected, so far, make this an EPIDEMIC!! Over 11,000 have DIED in 6 countries so far!! EPIDEMIC! 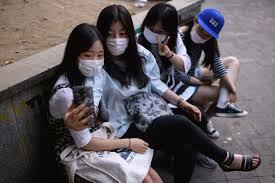 50% of infected people DIE a horrible, painful, torturous DEATH! 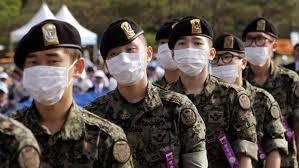 MERS INFECTIONS have been reported in MANY countries, including South Korea, China, Saudi Arabia, Jordan, Qatar, Egypt, United Arab Emirates (UAE), Kuwait, Turkey, Oman, Algeria, Bangladesh, Indonesia, Austria,United Kingdom (UK), and United States. 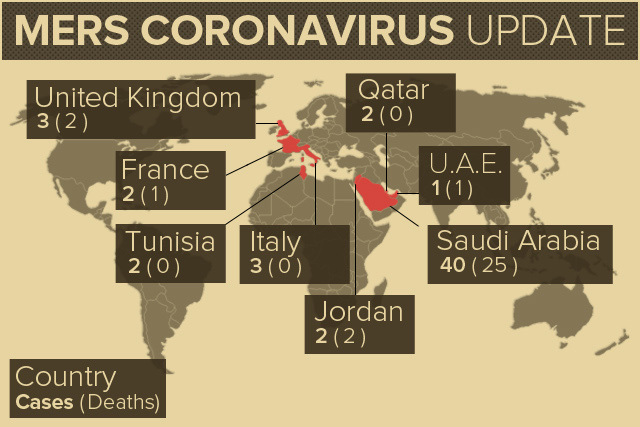 2015 MERS OUTBREAKS spread fast! 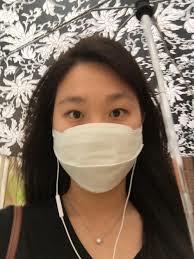 HIGHLY CONTAGIOUS! 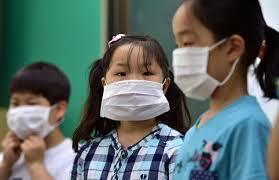 Spreads across all of Asia – thanks to S. Korea slow response. World Map of Outbreaks in previous epidemic shows Deaths. 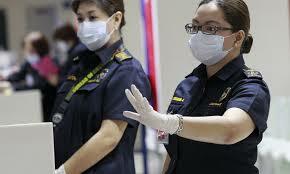 Quarantine is the ONLY method of attack. Nothing else works. 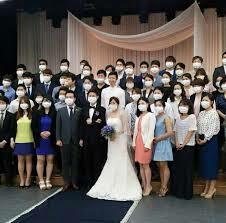 Not all die from MERS, but many do. 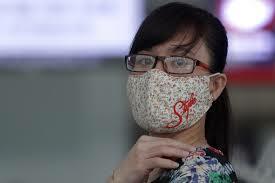 This Flu like virus must be tested and identified quickly. People must be contained in Quarantine Isolation immediately! 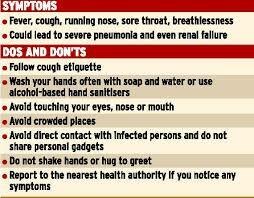 Do’s and Don’ts of MERS Virus. on the SuperHighway means Fast reaction to reports. 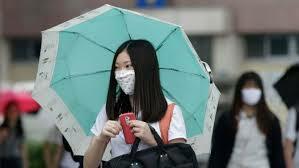 quarantined and isolated immediately, and tested.